This is where you will find out much more about how I work and what I make. Last year, in 2017, I was celebrating the thirtieth anniversary of my activities as an independent violin maker. I was working on some special jubilee models. Now I would like to thank you for the lively interest in my exquisite string instruments. Should you wish to try out one of my instruments, I will be glad to set up an appointment with you. In April, 2017, my work was featured at the Cuvee Darling Exhibition—together with that of thirty-five leading violin and bow makers from all over the world. This was an excellent affair for all those who got to know me and my instruments personally. The evening music programme was a delightful conclusion. The Exhibition was a great success. My instruments were, once again, highly appreciated. I was very pleased. Thank you for your visit. Thinly applied elastic varnish, which imparts to the instrument its consummate beauty, is “painted” on with fine brush strokes, depicting the details of the vintage instrument with as much accuracy as possible. Photo: a photograph of the original is in the background, in front, my replica. 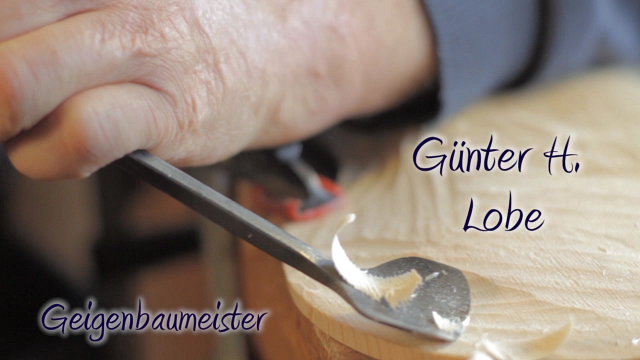 In a series entitled “Hidden Champions”, the Chamber of Craftsmen of the County of Mittelfranken commissioned a video about me in my studio. It shows me at work and you may hear my comments in an interview. The Smaragd String Quintett played violins from my studio in the jubilee “Music of the Market Time” concert in Havixbeck, Germany. The 2012 Westphalian Peace Prize in Münster, Germany, was awarded to former Chancellor Helmut Schmidt. 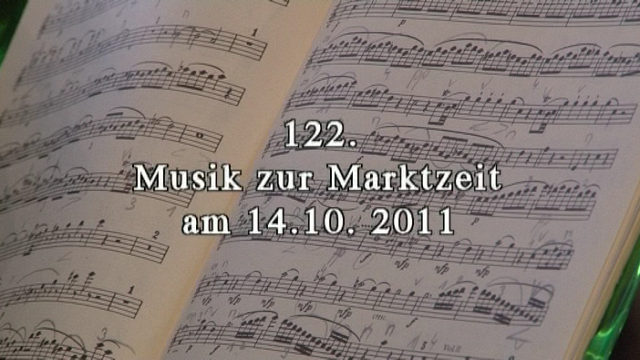 An ensemble from the Münster Symphony Orchestra provided a festive musical setting. 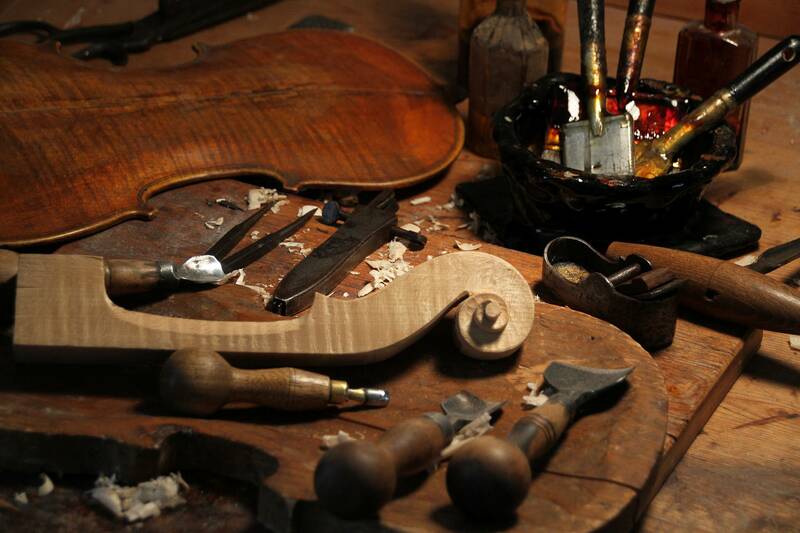 Also playing an supportive role there, some of my instruments: the First Violin and the Cello came from my workbench. The original is from 1735. 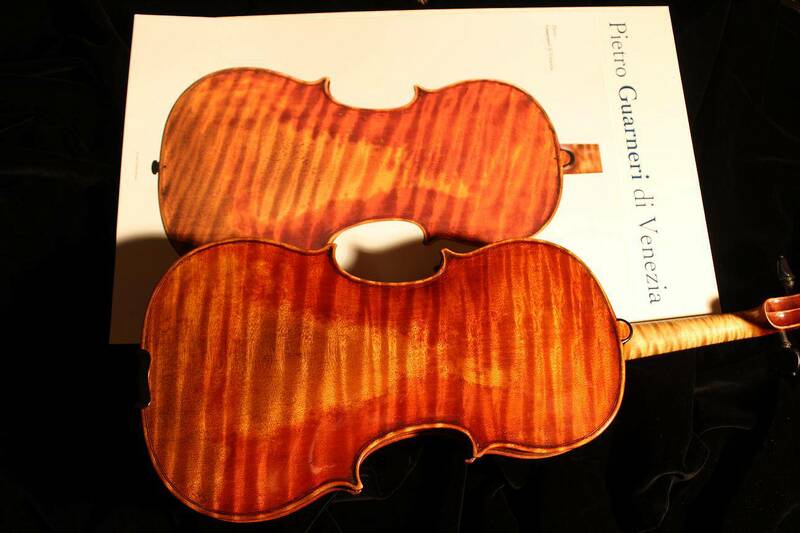 It is in excellent condition and has, in comparison with the “d'Egville” and “Plowden” instruments built by Guarneri in the same year, a more massive-looking contour. The very nicely preserved borders are somewhat wider than usual, the finely cut corners longer. The forward, straight upright F-holes look very elegant. 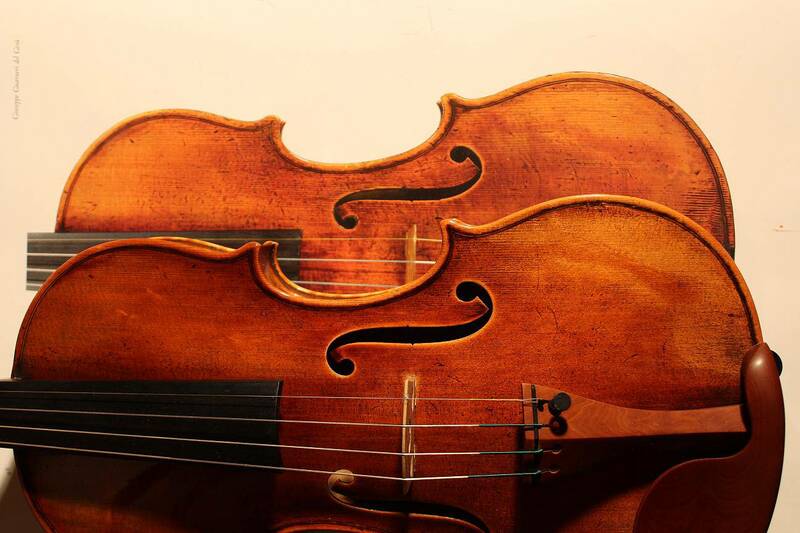 They are reminiscent of the “Kreissler” violin, but have a more open feeling. Since 2011, I have been making true immitation replicas of this exceptional violin. I use wood similar to that of the original, comparable in aspect and structure. In order to attain optimum sound quality, the different pieces of wood are acoustically matched with each other. The construction and dimensions are taken from the original and transferred in utmost detail to the twin. The thin, elastic varnishing is “painted” on as accurately as possible, which brings out the full magnificence of the instrument. After all the work is completed, the copy and the original are almost identical. The new twin has all the virtues of a true masterpiece, charming and astonishing not only in appearance but in sound quality. 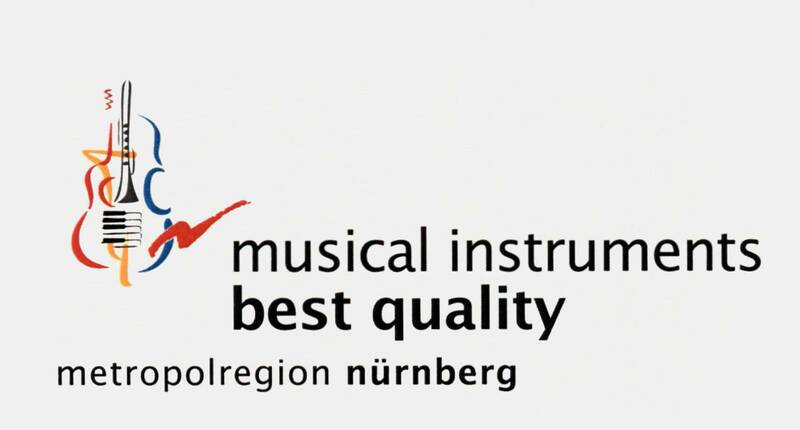 The “Metropolregion Nürnberg”, the commercial community of my area, is the national leader in the production of musical instruments. 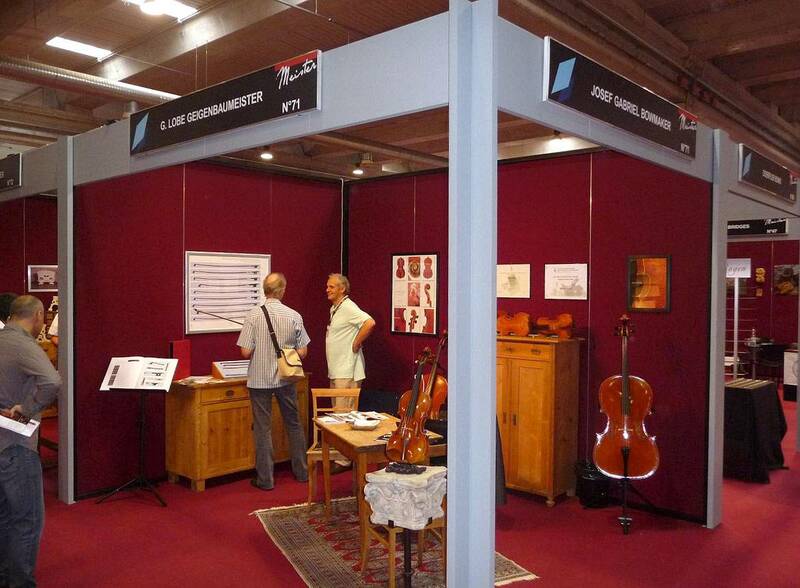 The best musical instrument makers of the region have adopted a common slogan: “Musical Instruments of Best Quality”.